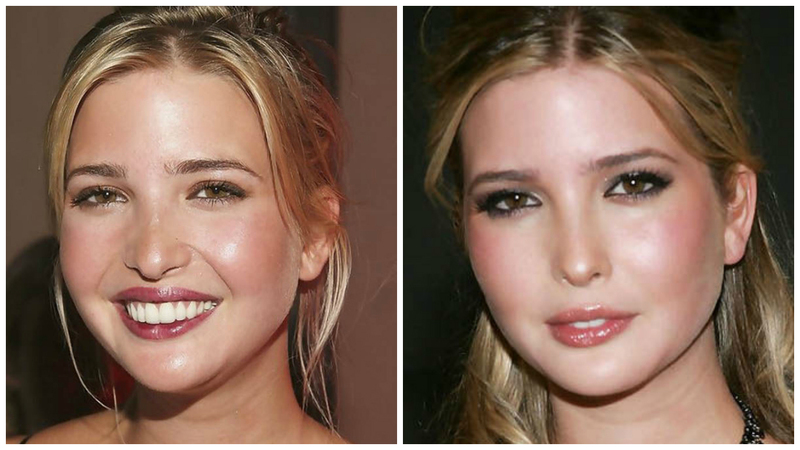 The 'Ivanka Effect' on Cosmetic Surgery: A New Beauty Standard? 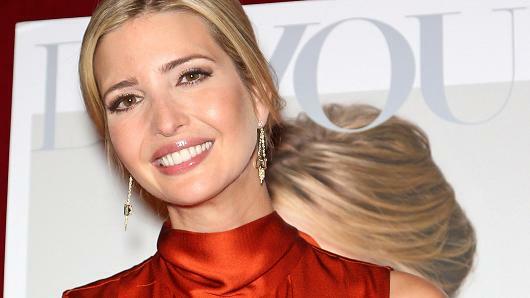 Tabloids recently reported that women around the world are spending fortunes to look more like Ivanka Trump. We polled four leading experts for their insights on the First Daughter’s aesthetic appeal. Whatever side of the aisle your ideology aligns with, it is hard to argue that the First Daughter is a beautiful woman with enviable good looks. Those long legs, sparkling eyes, golden locks, flawless skin and always perfect makeup, all converge to make her a total knockout. Let us not forget that she started her modeling career when she was a fresh-faced child and knows how to work a camera. Now in the spotlight, feeling her way around her new role as Chief Advisor to the President, or as she calls him, just “my Dad,” Ivanka Marie Trump is a true media darling. And despite having had her apparel, shoes, handbags, and jewelry pulled from some retail outlets, her brand is still going strong in many corners of the world. Ivanka, the brand and the woman herself, is now a household name from Sheboygan to Shanghai. Being famous and female tends to come along with lots of speculations about cosmetic enhancements. We looked at what the ‘Ivanka effect’ is on women who are seeking nips, tucks and injections, and polled four leading experts for their insights. Surgeons believe Ivanka underwent rhinoplasty between 2004 and 2005. Dr Matthew Schulman, a plastic surgeon in New York City with a loyal following on Snapchat @nycplasticsurg, agrees. “Looking back at her past photos, Ivanka appears to have had some nasal reshaping and also breast augmentation. It is likely that she has had some minor additions, such as Botox and chemical peels, to give her skin that smooth appearance. Overall, I think she looks great.” After three kids, and looking stunningly svelte in her one shoulder gowns, most women would agree. Ivanka, A Plastic Surgery Pin-Up? Not Quite. ABC News’ Nightline recently ran a story about two women in their thirties, both Texans, and their quests to look more like Ivanka. Dr. Franklin Rose, the plastic surgeon who did the women’s work, said he’s seeing an increasing number of women asking for the Ivanka look, with her breasts and nose being her most desired attributes. Yet despite all the attention Ivanka is getting in the public eye, at least in the USA, women do not appear to be lining up at plastic surgeons’ offices desperate to remodel themselves in Ivanka’s image just yet. Wendy Lewis is President of Wendy Lewis & Co. Ltd Global Aesthetic Consultancy, author of 11 books and Founder/Editor of Beauty in the Bag.